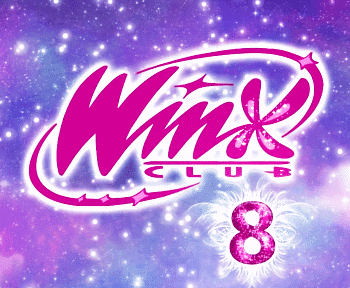 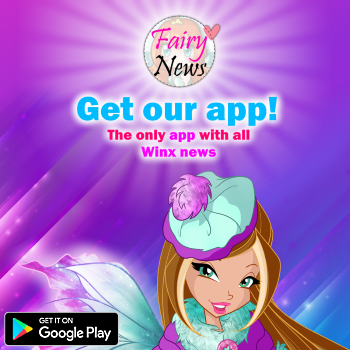 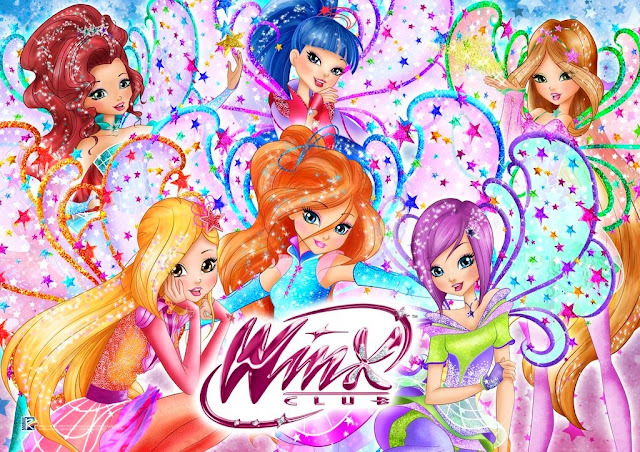 Home / Productos Winx / New Winx Club Season 7 Dolls 'Magic Holiday'! 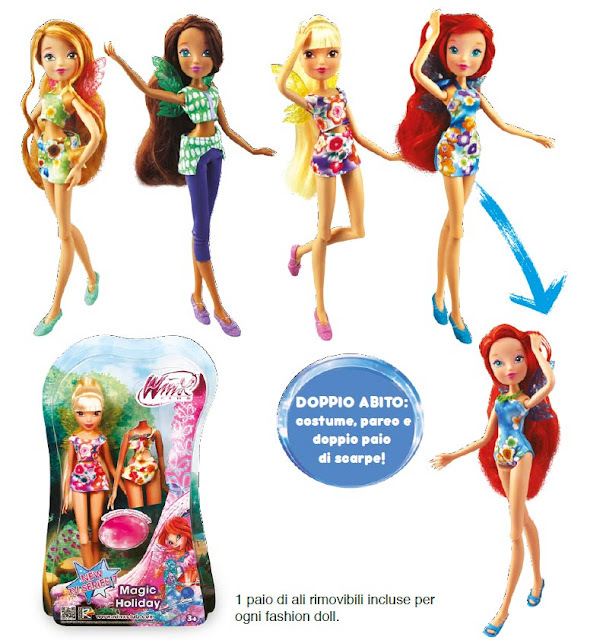 New Winx Club Season 7 Dolls 'Magic Holiday'! Cada muñeca viene con 2 atuendos, alas y zapatos.